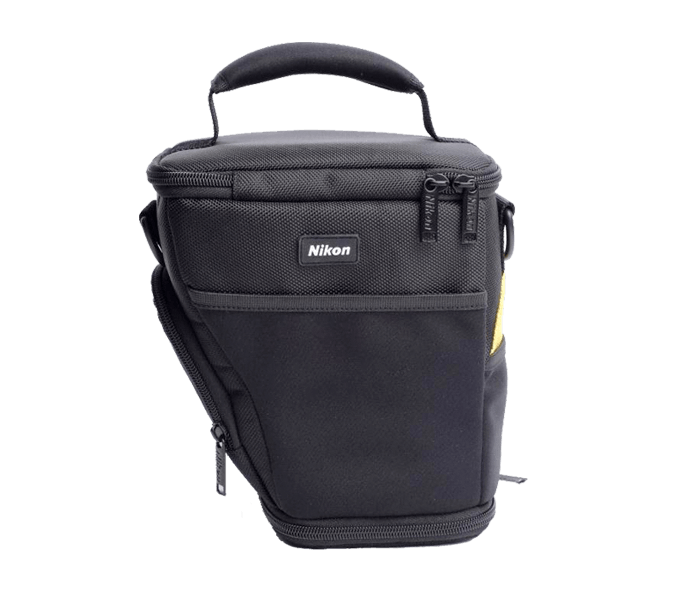 Durable material and padded construction provides protection for your valuable camera gear. Zippered main compartment for added protection. Easy to carry with detachable padded shoulder strap or padded carrying handle. Removable padded dividers for a customizable bag.